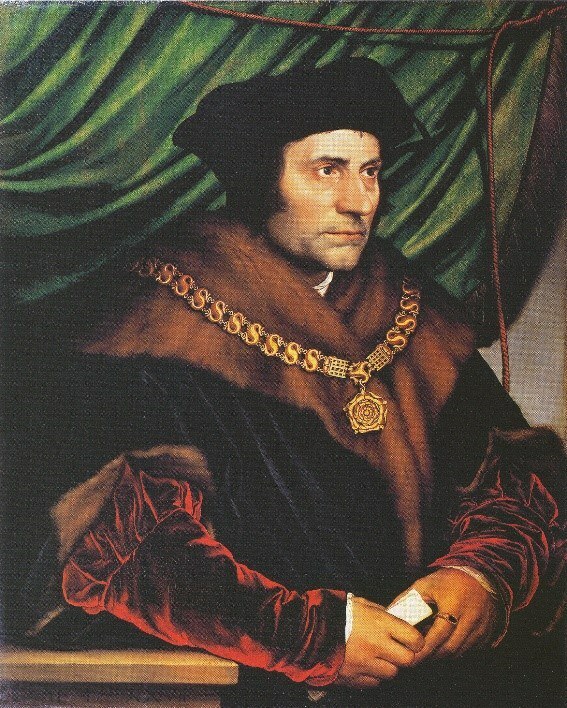 Thomas More is one of the few individuals of his time for whom we have not only a description of his physical appearance but also two paintings and a preparatory sketch by the greatest artist of the age, Hans Holbein. The paintings of More date from nearly ten years later. The first is a portrait of a More dressed in his robes and chain of office. He looks serious, much darker than Erasmus’ description of him suggests, with a distinct five o’clock shadow. More was not unkempt, but he did not spend much time or effort on his appearance, so a slightly unshaven look may well have been typical of him. This portrait has often been compared with that of his nemesis, Thomas Cromwell, by those people who believe that the finer shades of character can be read in the face. Not being one of them, all I can observe from the paintings is that both men look well built and healthy, More perhaps a little more introverted and thoughtful, and not necessarily with an expression illustrating Erasmus’ description of him as a man of wit and humour. The other painting is one of More amongst his family. 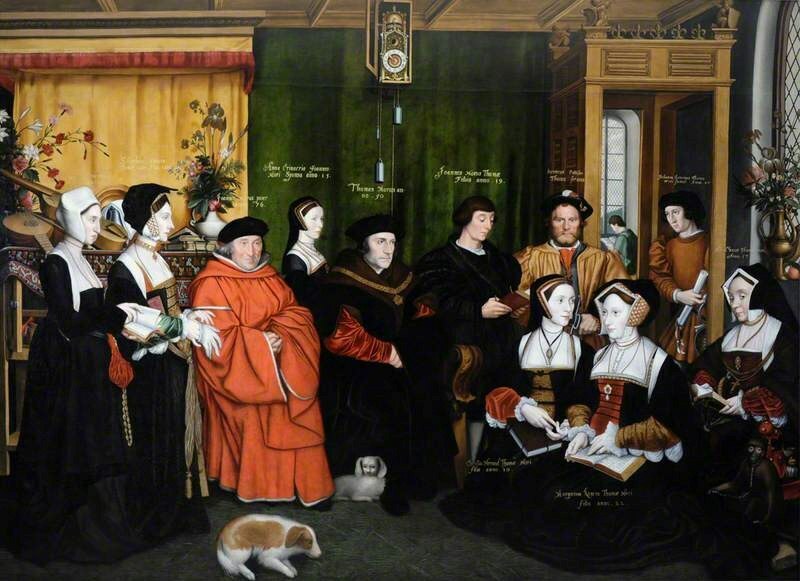 There are only three family portraits that I am aware of that date from the reign of Henry VIII: this one, that of Henry with his parents and third wife, Jane Seymour, and the succession portrait of Henry with a posthumous Jane Seymour and his children from 1544. 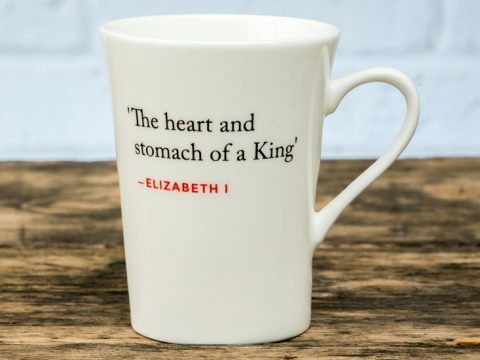 Henry’s paintings were symbols of dynastic continuity but More had no such ambitions, so we may perhaps take it as a matter of personal choice. He loved his family and wanted to be portrayed amongst them, not just surrounded by the symbols of worldly success. The original painting was by Holbein, but only the cartoon exists. The oil painting is a copy by Rowland Lockey, from the 1590s and includes some of More’s descendants, who were not, of course, present in the original.